I was annoyed from the start by the attitude of doubt by the spectators that I would never really make the flight. This attitude made me more determined than ever to succeed. 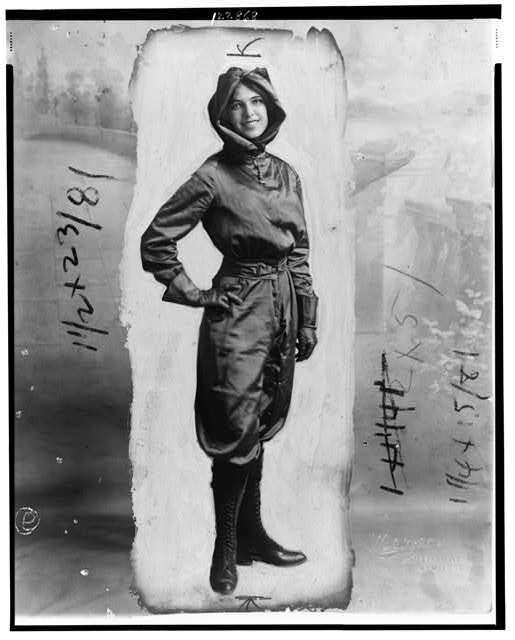 — Harriet Quimby, just prior to her flight across the English Channel, 1912. Next Article Monday Morning Inspiration #43: Happy Spring!